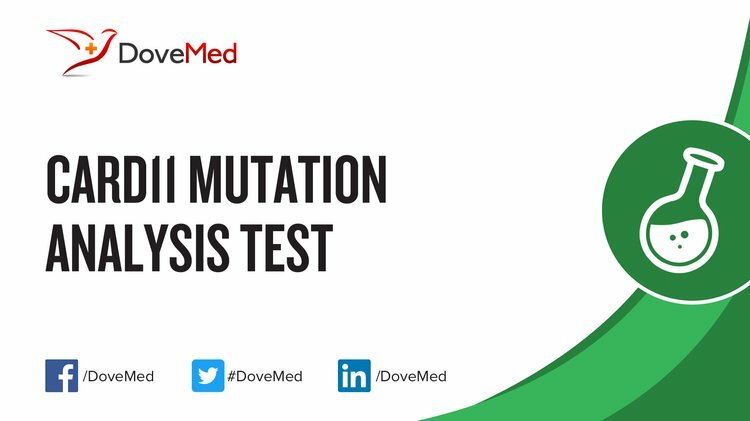 The CARD11 Mutation Analysis Test is a genetic test to detect abnormalities in the CARD11 gene. It aids in diagnosis of diffuse large B cell lymphoma. It also aids in the treatment of DLBCL by guiding selection of therapeutic drugs, including disqualifying certain drugs from being used. What are the Clinical Indications for performing the CARD11 Mutation Analysis Test? How is the Specimen Collected for CARD11 Mutation Analysis Test? 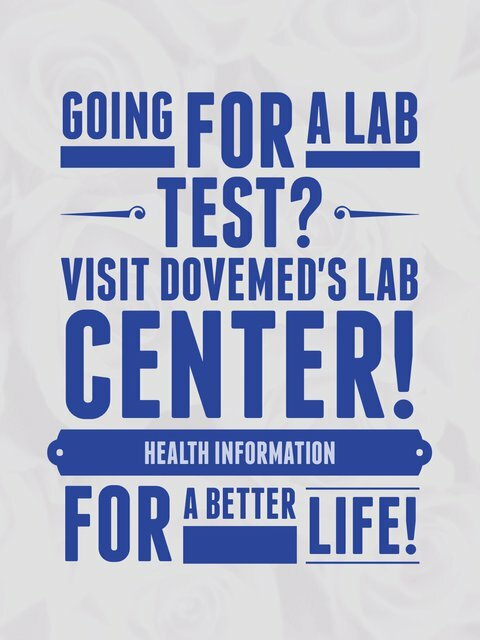 What is the Significance of the CARD11 Mutation Analysis Blood Test Result? GeneCards. (2016). CARD11 Gene (Protein Coding). Lenz, G., Davis, R. E., & Ngo, V. N. (2008). Oncogenic CARD11 mutations in human diffuse large B cell lymphoma. Science, 319(5870), 1676-9. Bouska, A., Zhang, W., Gong, Q., Iqbal, J., Scuto, A., Vose, J., ... & Gascoyne, R. D. (2016). Combined copy number and mutation analysis identifies oncogenic pathways associated with transformation of follicular lymphoma. Leukemia. Arcaini, L., Rossi, D., Lucioni, M., Nicola, M., Bruscaggin, A., Fiaccadori, V., ... & Casaluci, G. M. (2014). The NOTCH pathway is recurrently mutated in diffuse large B cell lymphoma associated with hepatitis C virus infection. Haematologica, haematol-2014. Fuchs, S., Rensing-Ehl, A., Pannicke, U., Lorenz, M. R., Fisch, P., Jeelall, Y., ... & Schmitt-Graeff, A. (2015). Omenn syndrome associated with a functional reversion due to a somatic second-site mutation in CARD11 deficiency. Blood, 126(14), 1658-1669. Wu, C., de Miranda, N. F., Chen, L., Wasik, A. M., Mansouri, L., Jurczak, W., ... & Peng, R. (2016). Genetic heterogeneity in primary and relapsed mantle cell lymphomas: Impact of recurrent CARD11 mutations. Oncotarget, 7(25), 38180-38190. Greil, J., Rausch, T., Giese, T., Bandapalli, O. R., Daniel, V., Bekeredjian-Ding, I., ... & Korbel, J. O. (2013). Whole-exome sequencing links caspase recruitment domain 11 (CARD11) inactivation to severe combined immunodeficiency. Journal of Allergy and Clinical Immunology, 131(5), 1376-1383.